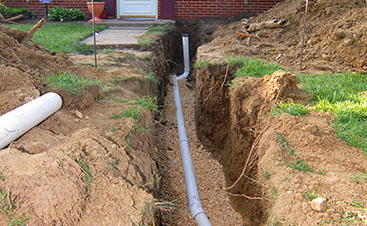 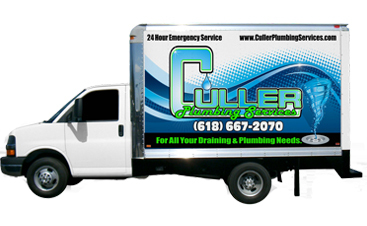 Belleville plumber, Culler Plumbing Services, is committed to providing excellent workmanship. 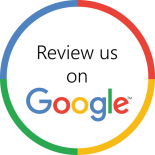 We believe in quality from start to finish, excellent customer service and great prices. 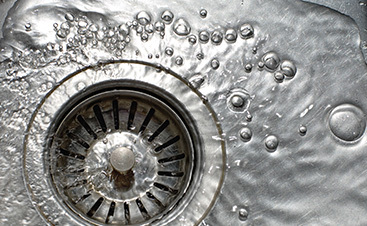 Call today to learn more about your local plumber today.